On this album, the lyrics generally take a backseat to the music and the jamming. 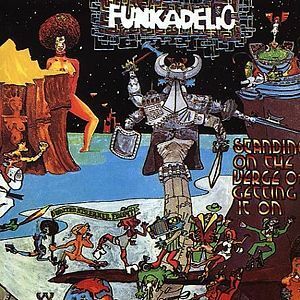 It is one of the most popular Funkadelic albums among fans, and considered an essential album for fans of lead guitarist Eddie Hazel. Hazel co-wrote all of the album's songs, although the songwriting credits were mostly in the name of Grace Cook, Hazel's mother (a gambit by Hazel to avoid contractual difficulties with the publishing rights).